Are you interested in learning more about infographics? 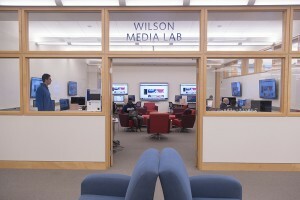 Lynda.com offers a collection of resources about creating infographics that can be found at this link: http://www.lynda.com/Infographics-training-tutorials/1462-0.html (after you log in using your Middlebury credentials). Not sure what an infographic is? Check out this example on the history of audio equipment via fastcodesign.com where the creators offer a mini-window into the work it took to pull it all together. 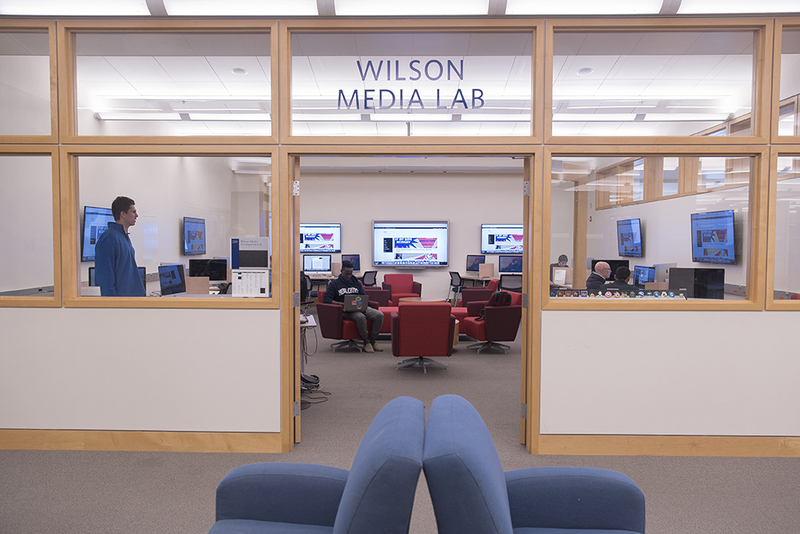 The Wilson Media Lab in the Library offers many multimedia tools that can be used to build infographics. 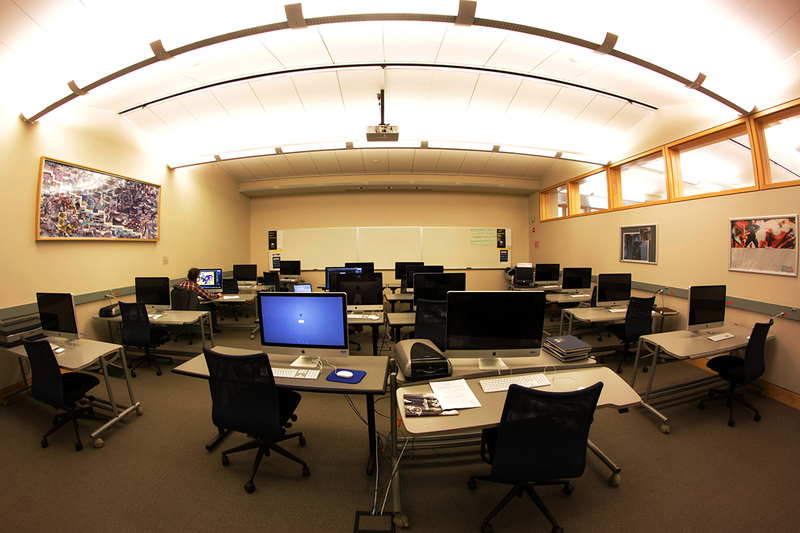 Digital Media Tutors are available Sunday – Thursday from 1 pm – 1 am and on Fridays from 1 pm – 7 pm to assist users interested in using these tools. 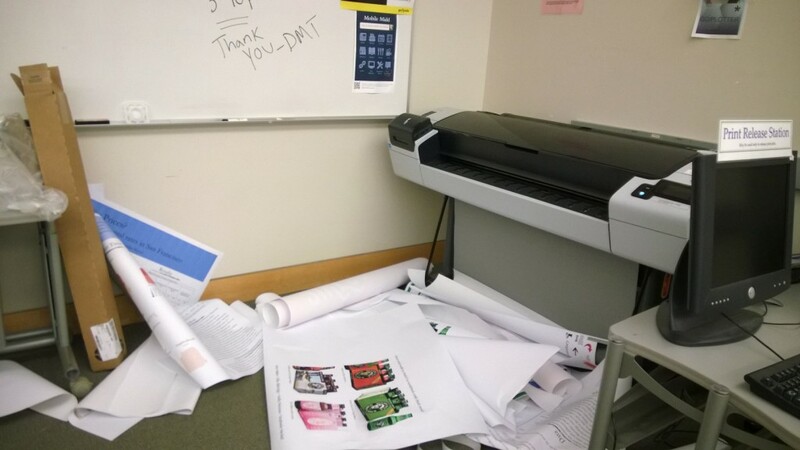 This entry was posted in LIS Staff Interest, Post for MiddNotes on November 7, 2013 by Heather Stafford.